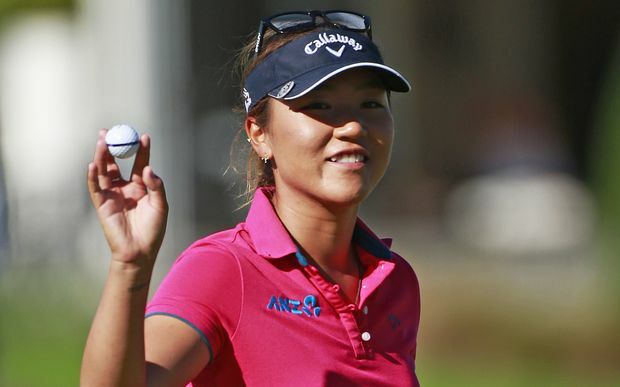 This week the LPGA moves to the state of California for the playing of the Kia Classic. Many of you may remember last year's exciting finish, when Beatriz Recari won in a playoff over I.K. Kim. Cristie Kerr, Pornanong Phatlum, and Mo Martin finished one shot back. This tournament has a history of first time winners. Hee Kyung Seo and Sandra Gal both got their first LPGA victories at the Kia Classic. This will be tournament #6 of 32 on this year's LPGA schedule. My strength of field rating this week is 79.5, making it the second strongest field of the year. Thirty-eight of the top forty players on the LPGA Priority List, and 26 of the top 30 players from the Rolex Rankings will be in attendance. 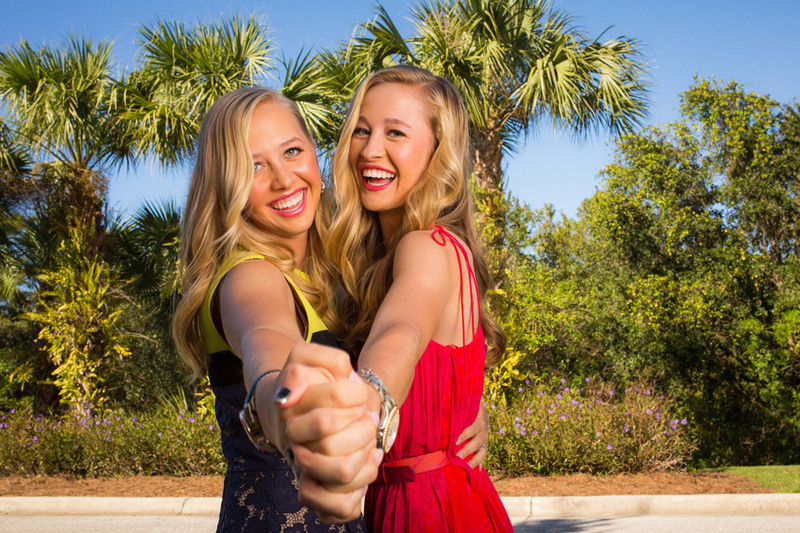 The biggest names skipping this week's event are Jessica Korda and Mika Miyazato. In the category of "some things never change," Stacy Lewis who led the tour in top ten finishes last year, becomes the first player to have 4 top tens this year. 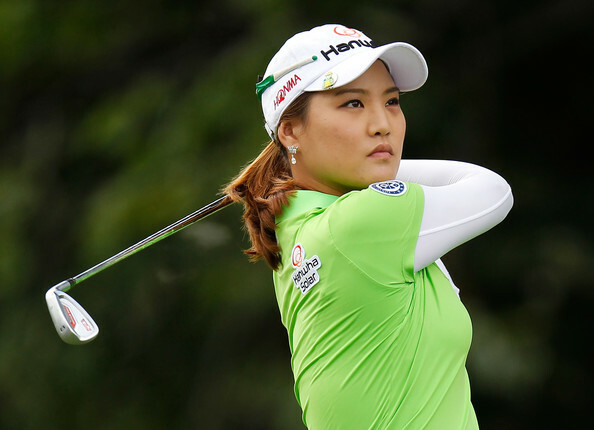 Na Yeon Choi missed the cut this week at the JTBC Founder's Cup. She had made her previous 60 cuts. Paula Creamer continues to lead with 71 consecutive cuts made. Stacy Lewis now moves into the second spot with 49. In case you were on another planet and missed the announcement, Juli Inkster was named the captain of the United States 2015 Solheim Cup team. Rookies Lydia Ko, Mirim Lee, and Jaye Marie Green combined for an incredible 49 under par at the JTBC Founders Cup. Karrie Webb jumps a spot up to #5 this week. Azahara Munoz continues her surge this week leaping from #24 to #19. Michelle Wie rises from the #46 spot to #41. 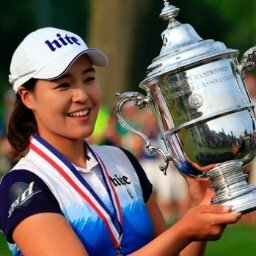 Rookie Mirim Lee surges from #92 to #59, while outside the top 100, rookie Jaye Marie Green catapults over 101 golfers moving from #385 to #284. Jaye Marie has two consecutive finishes in the top 25. Karrie Webb takes over the #1 spot this week with 1,242 points. She is followed by Paula Creamer (973), Stacy Lewis (541), and Azahara Munoz (493). Michelle Wie has not finished worse than 13th place so far this year. Azahara Munoz, Lydia Ko, and Michelle Wie are the only players to have all top 20 finishes this year. Patty Hurst has missed the cut 9 consecutive times. Sue Kim, Maria Hernandez, and Christine Song have missed their last six. UPDATE #1 - Suzann Pettersen has withdrawn with a bad back. UPDATE #2 - Here are the final results. Be sure to check back here periodically for tournament news and updates, which will be added to the bottom of this blog. For live scoreboard links to all the ladies' tours, see the links at the top of this page. Inbee has only played 12 rounds of golf this year so I didn't include her, or Amelia Lewis for that matter.